Registration for AOH Christmas 2017 is OPEN online until 2nd October. Don’t miss the last few days to register. Artists and makers wishing to take part in the 2017 Christmas Artists Open Houses Festival can register online until 2nd October at aoh.org.uk. 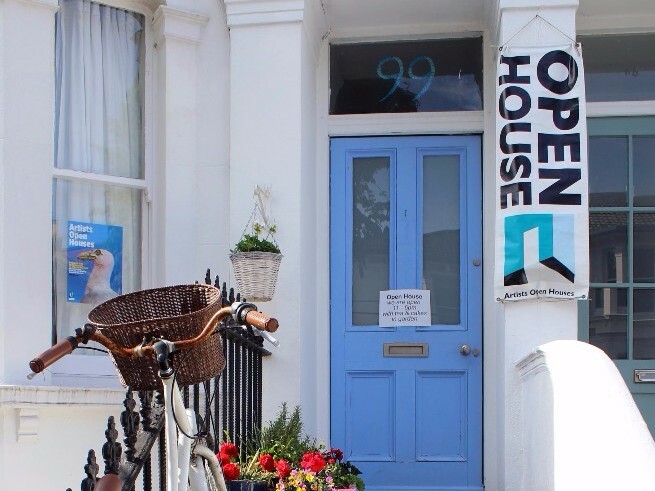 Artists from all over the city will be opening their homes and studios to the public, showcasing a diverse selection of artworks and craft in all mediums, from paintings, sculptures, jewellery, homewares, ceramics, textiles and much more. It’s an unique opportunity for the public to meet and buy artworks direct from the artists themselves. Those wishing to take part in the festival as an artist rather than as a venue (including those living outside of the 01273 area) can take part as a guest artist, exhibiting their work in someone else’s Open House.